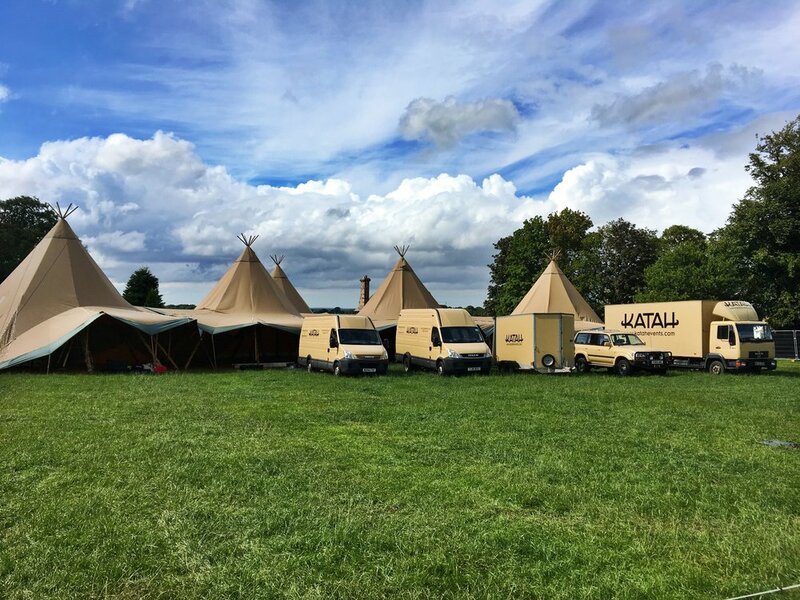 Katah Events supply luxury giant event tipis at events up and down the country. We are one of the longest-established tipi companies in the UK, distinguished by our excellent customer service and unique interiors and furnishings. We are based in Wheatley, Oxfordshire, with many of our jobs concentrated around that area, though we work across the UK at corporate events, weddings and festivals. Katah Events are looking for two members to join our core crew for the whole 2019 summer event season, beginning in May until the end of September. Crew members can expect to work an average of 55 hours per week across the season. This is a physical, rewarding job as part of a small team. We value fun as well as a hardworking attitude. Applicants with experience of working with similar structures will be prioritised. Pay is £10-12 per hour depending on experience. Hotels will be provided if overnight stays are required along with an additional £15 per overnight for food. All travel time is paid at full rate and travel expenses are remunerated. Must be based in the Oxford area. Arrangements for the season for those with live-in vehicles can be made. Email info@katahevents.com outlining your experience and how you meet the job description.